This is a very welcome addition to the publish pool of knowledge for the Peninsular War and general warfare to the 20th Century. 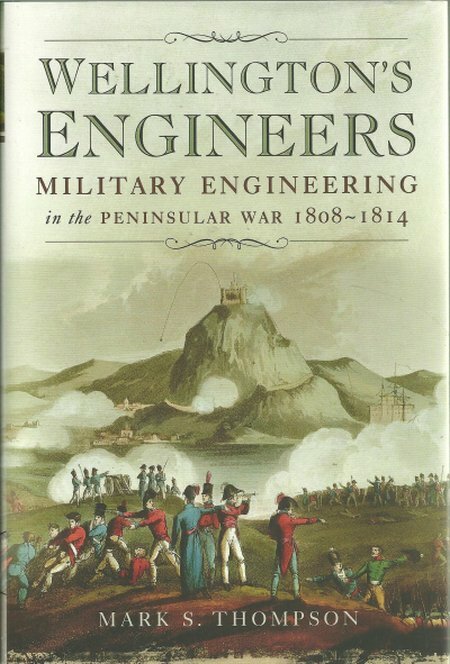 Very readable and well-supported by images, This is the first book to cover military engineering during the Peninsular War by the British Army. A must-read book for all interested in land forces at war.